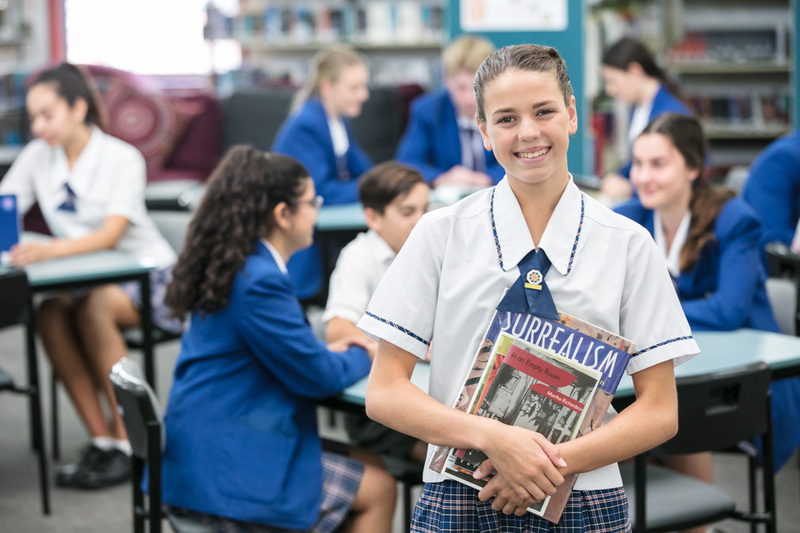 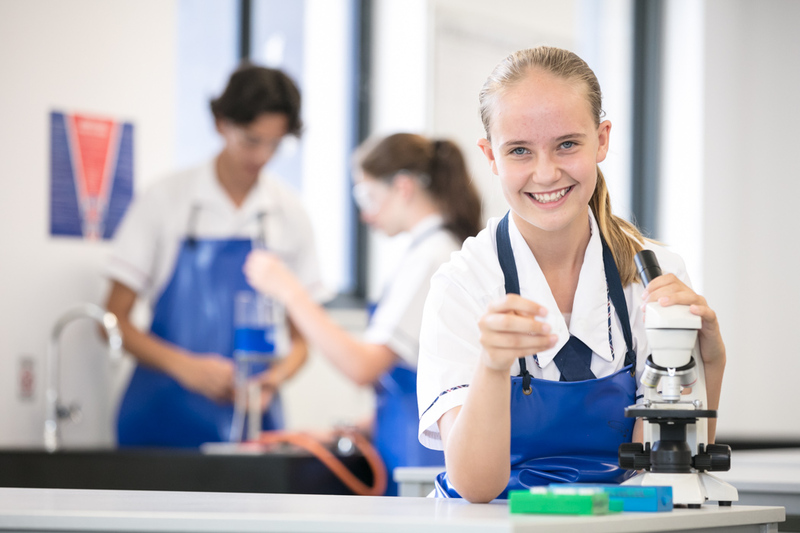 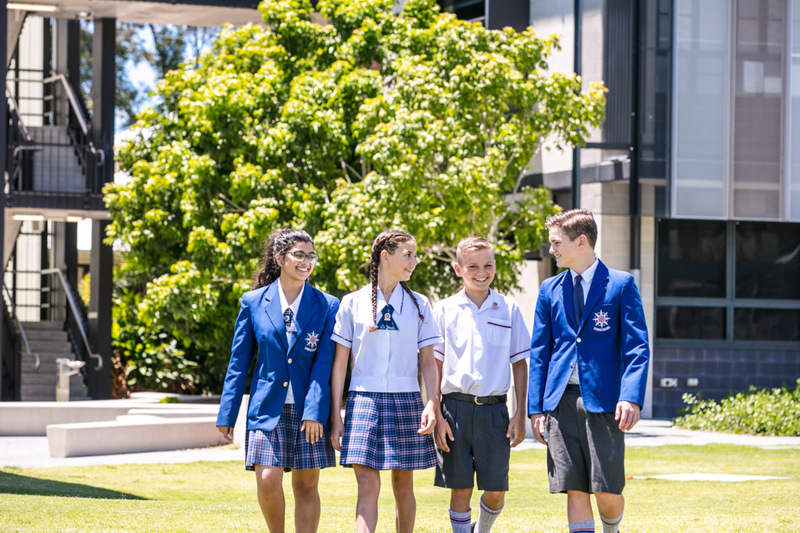 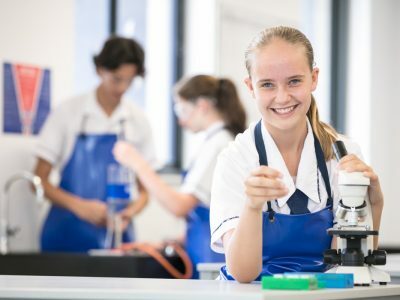 Aquinas College is the oldest co-educational Catholic College on the Gold Coast. 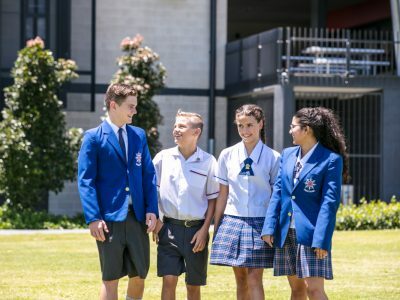 Founded in 1964 by the Christian Brothers as a boy’s school, it later became co-educational when girls attended with the closing of the Mercy convent – Star of the Sea. 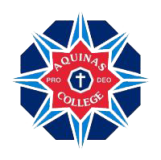 Since that time, Aquinas has grown to become a dynamic and contemporary community of learners. 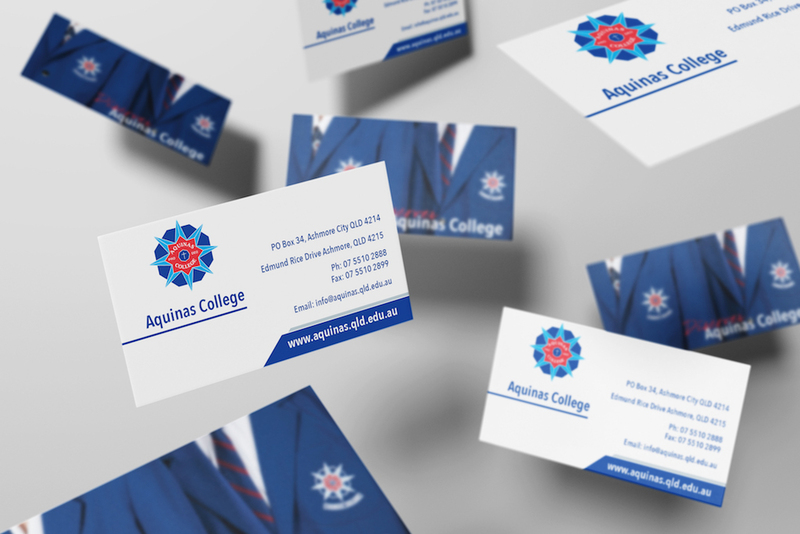 Studio Kirby Marketing has provided a targeted and personalised service, to develop a strategy, design and plan which aligned with Aquinas College’s unique needs and culture. 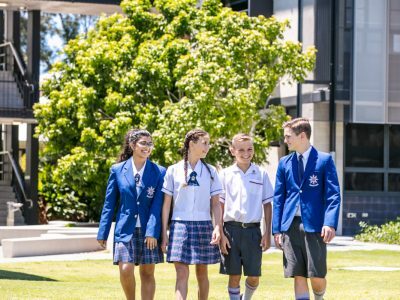 We worked with the college’s senior leadership to ensure their marketing and communication needs were aligned with their business goals. 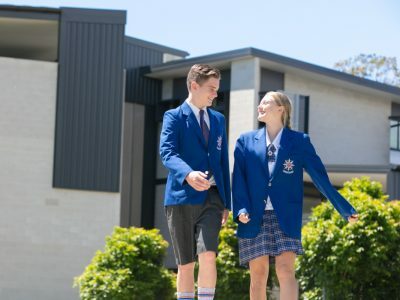 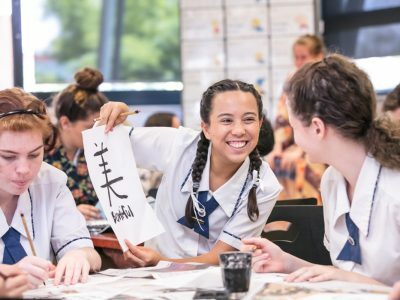 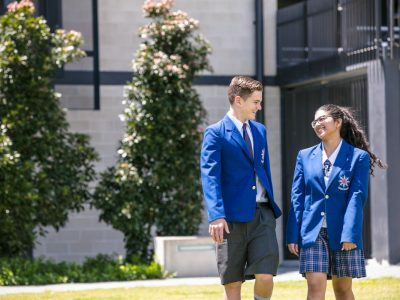 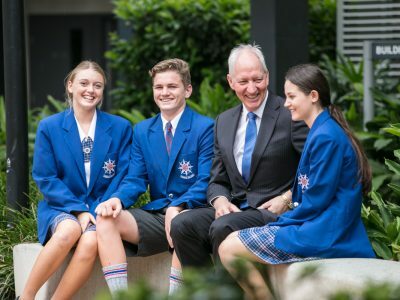 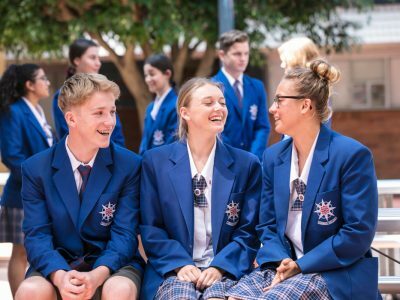 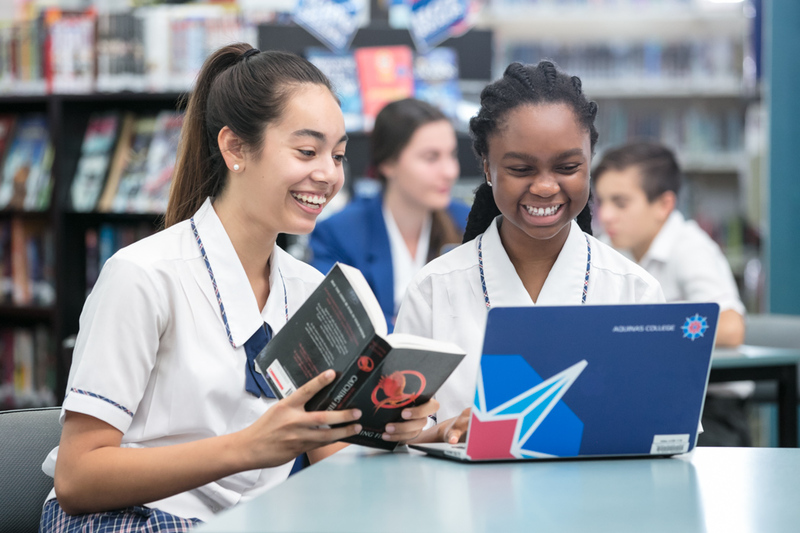 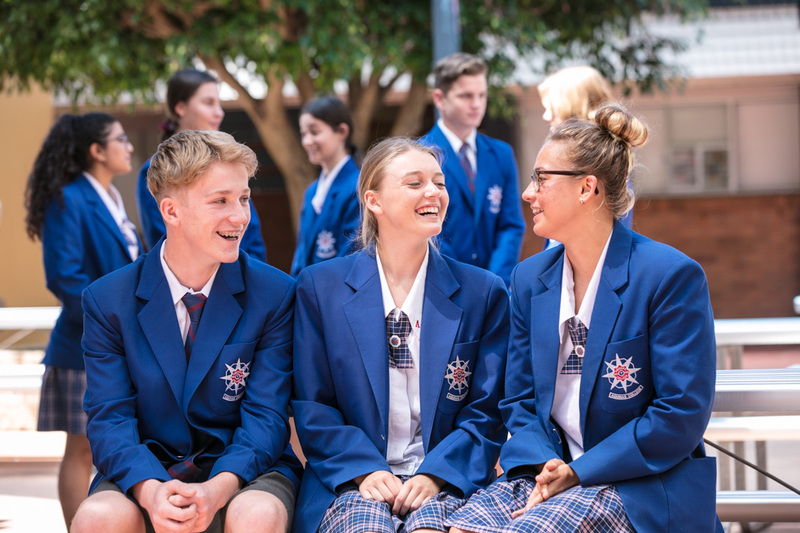 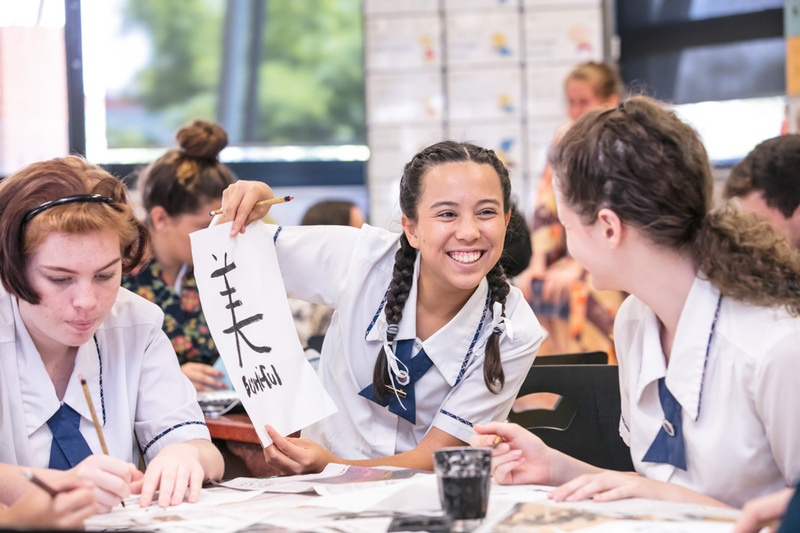 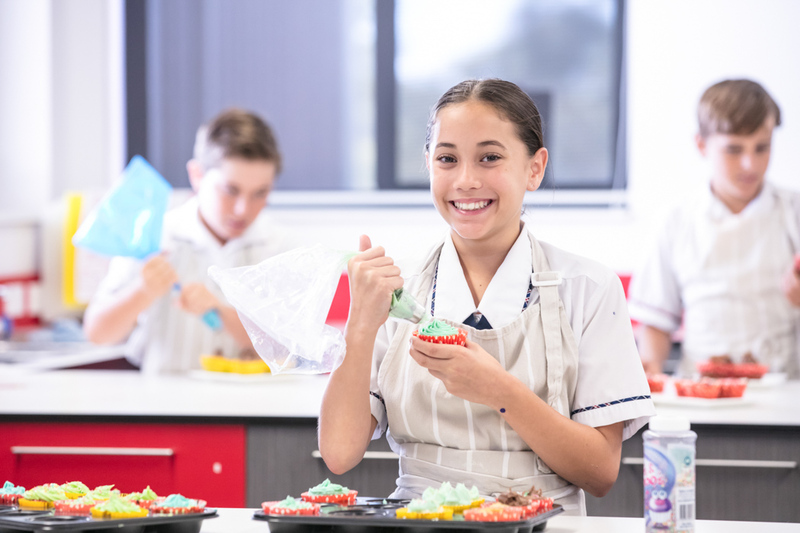 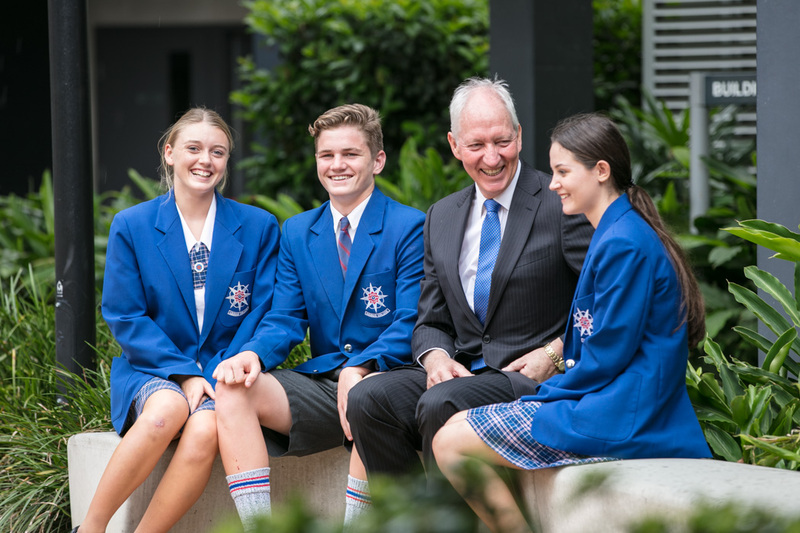 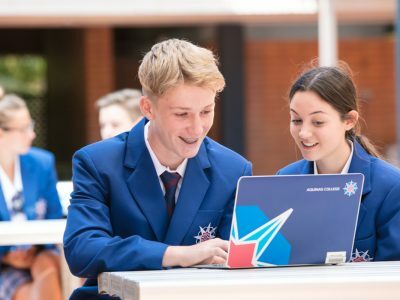 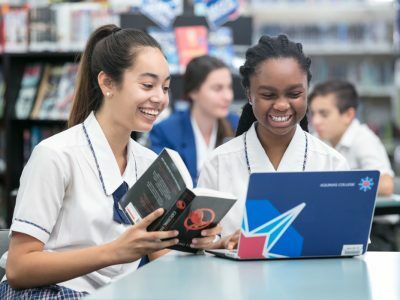 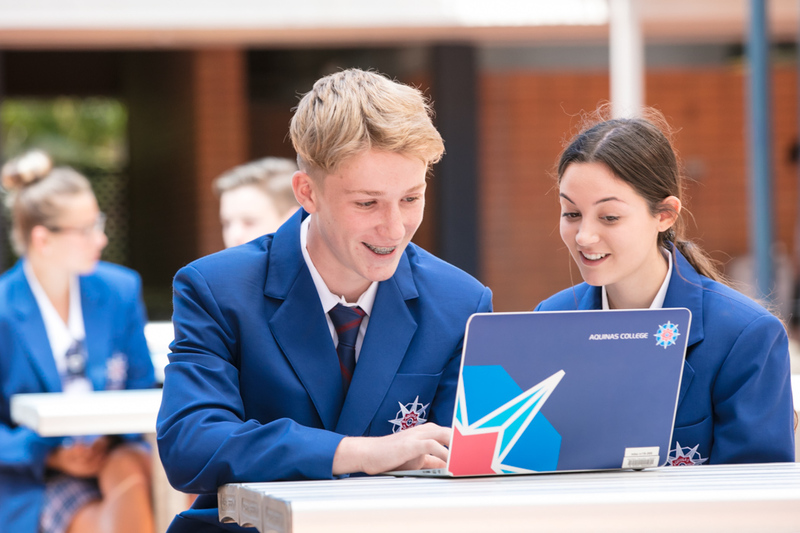 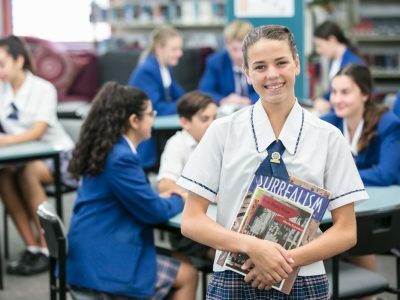 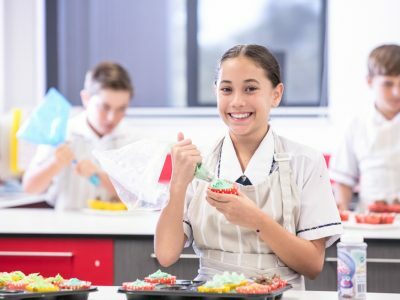 A whole school approach to a brand refresh has been highly successful in repositioning the college and creating a new look and feel within the market. 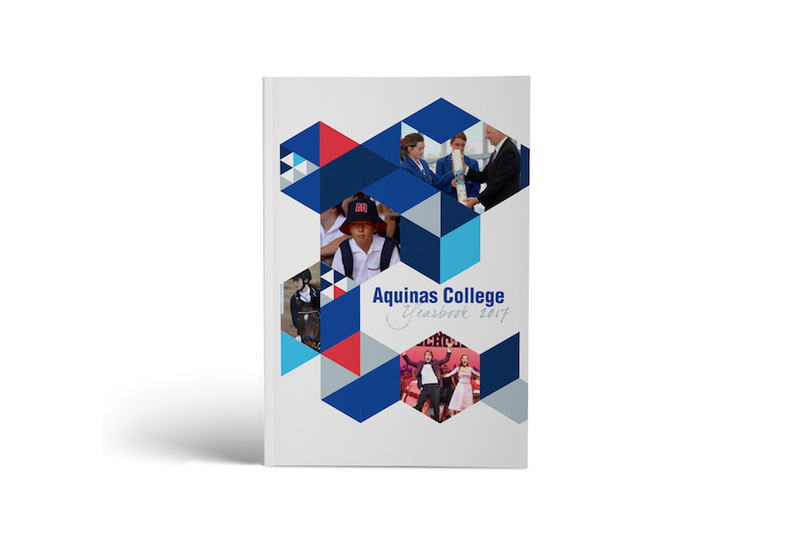 The purpose of a Style Guide for Aquinas College was to ensure that newly created branding and the 2018/2019 core message was consistent across all internal and external channels. 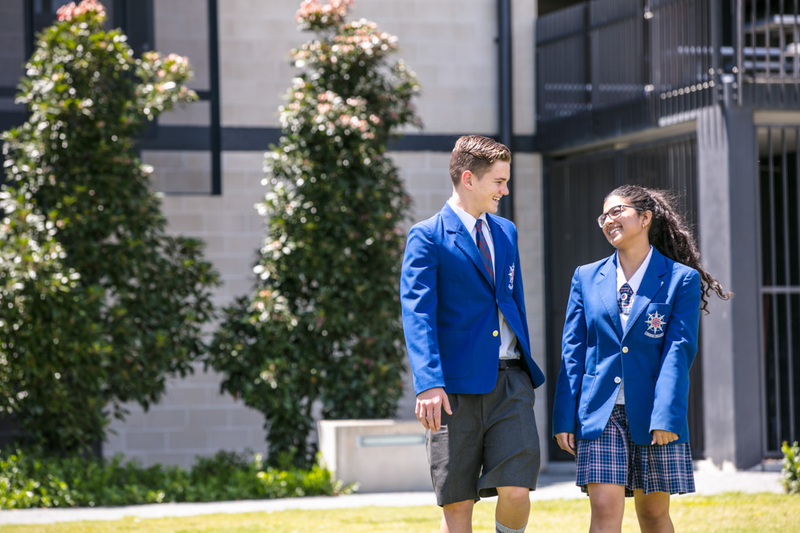 Consistency of internal and external marketing and communication influences both the perception and professional image of the college. 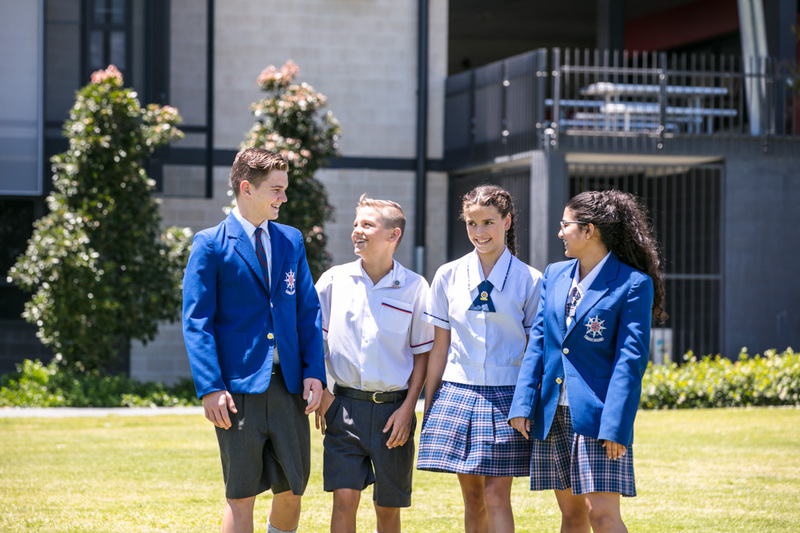 The Style Guide increases the reputation of their brand and identity with staff, students, parents and the wider community. 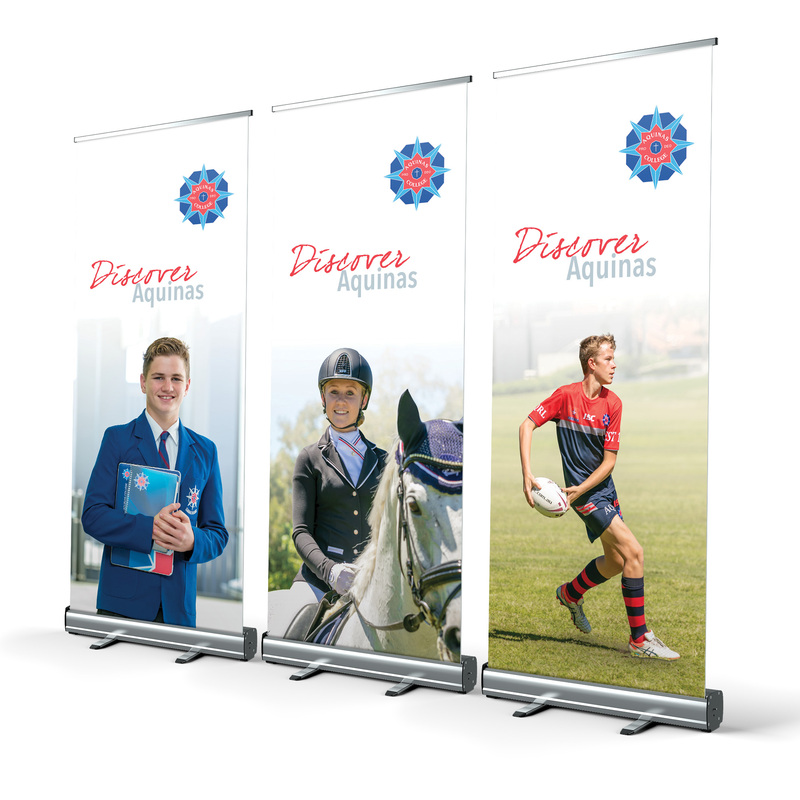 Fantastic visual marketing tool to capture your audience’s attention and influence their opinion. 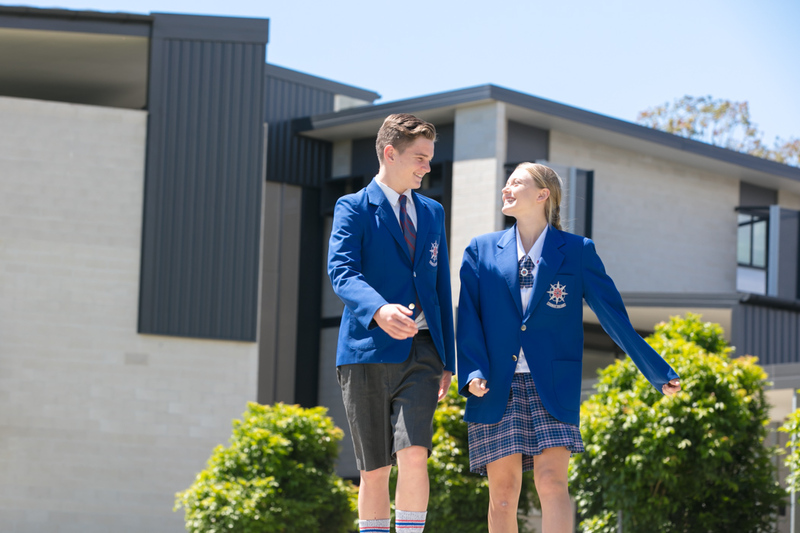 This is only one tool used in an integrated marketing approach with other collateral. 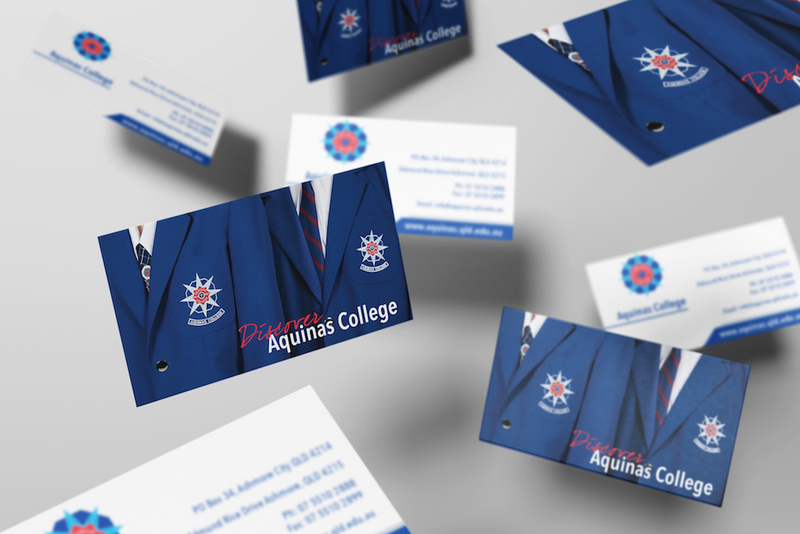 We helped create an unforgettable business card for Aquinas college. 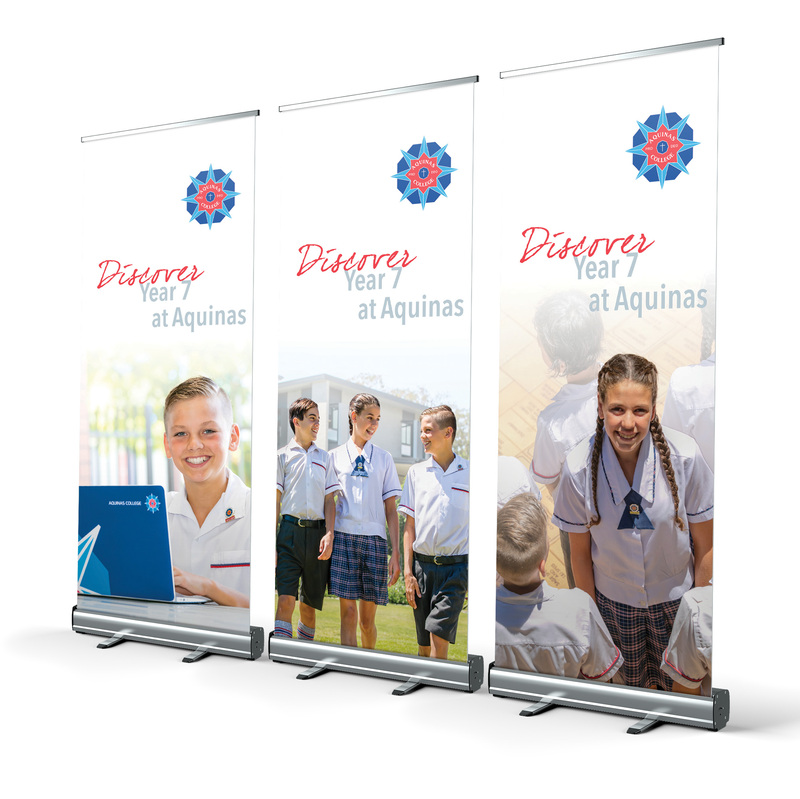 Capturing their new look and feel aligned with their rebranding.